Get this: with myScholarships, you’ll fill out one secure online scholarship form. That’s it. You’ll save time because you won’t be juggling multiple paper applications, and we’ll help speed the process along on our end by matching you up with as many scholarship opportunities as possible. Additionally, some scholarships might also require more information beyond eligibility, such as an essay or answers to supplemental questions. The online scholarship application system will be able to inform you of that, too — and you’ll even be able to submit that information directly through the online form. A keyword search is also available for you to explore all available scholarships. The application period for summer 2018 scholarships is January 1-April 1. 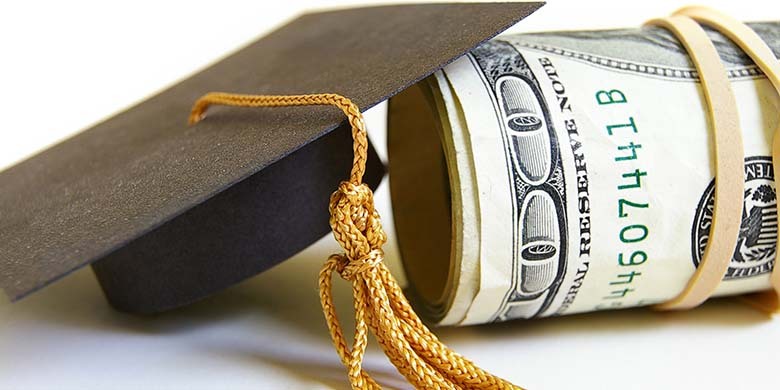 Don’t miss your chance to earn free money (yes, FREE MONEY) for college!